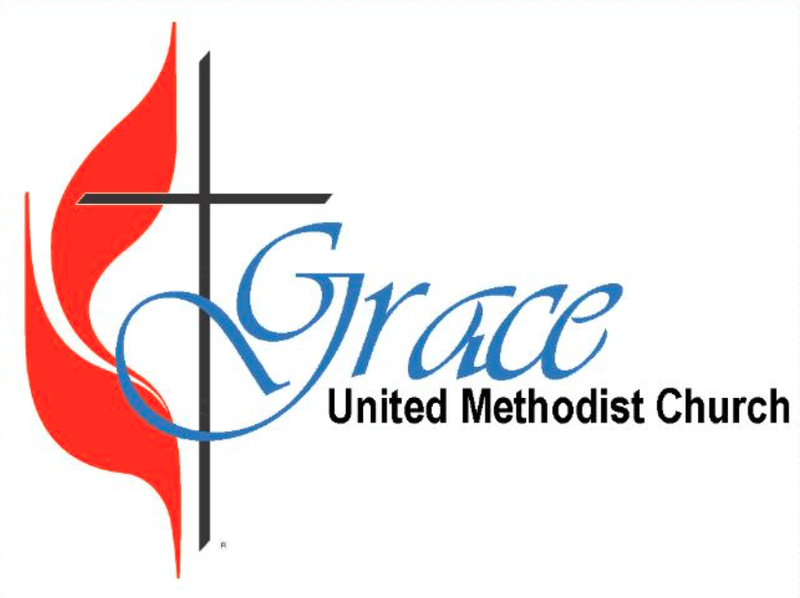 Grace United Methodist Church, a growing church with over 500 members located in Huntsville, Alabama, but close to the Monrovia, Harvest, and Madison communities is seeking to hire a part-time/20-25 hour a week Director of Children’s Ministry who is passionate about the ongoing spiritual formation of all children from birth through 5th grade. The position will require presence on Sunday mornings, Wednesday evenings, monthly staff meetings (currently held on Thursday evenings), Children’s Team meetings and all Grace Kids and other special events. The candidate must be able to work independently and be self-motivated; should be able to recruit, manage, and encourage a team of volunteers; requires excellent communication skills and the ability to work with church staff, parents and other congregants. This person will be responsible for the supervision of our paid and volunteer nursery workers as well as our Nursery Coordinator. He or she will be required to continually develop and evaluate the children’s programs, events and curriculum to increase the quality of offerings, number of children involved and spiritual depth of experiences, including Sunday school, children’s church, and Wednesday night programming. Responsible for the implementation and execution of our VBS and Fall Festival outreach events. The candidate should demonstrate evidence of a Christ-like attitude in words and actions and must have a personal relationship with Jesus Christ, a maturing faith, and an understanding of Methodist doctrine. This position includes two weeks paid vacation, four Sundays off annually and retirement benefits. A college degree or post high school education in education or ministry preferred, but equivalent experience will be considered.